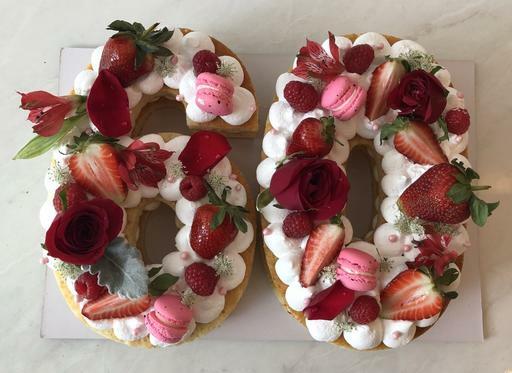 Kindly select this option should you want fresh flowers and fresh fruits as decoration on the number cake. It is an additional $10 per digit. Please click twice if you need us to decorate a double digit number cake. Flowers and fruits are based on seasonal availability. Kindly inform us if you have a particular color or preference and we will give you a call to see if we are able to meet with the request. Thanks!